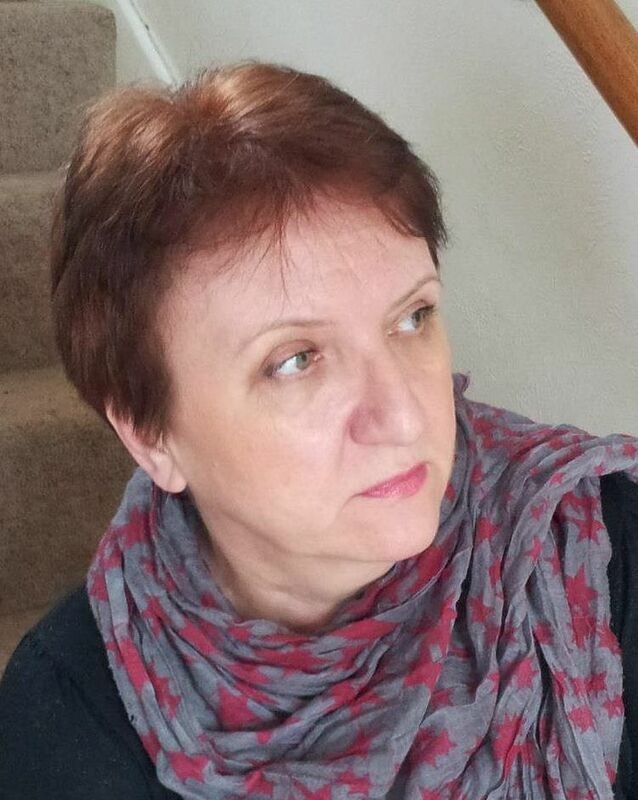 Bozena Helena Mazur-Nowak comes from Poland but since 2004 lives in UK. She considers herself as a poet. She published six books of poetry. Four in Polish and two in English. She is also a contributor to numerous anthologies world wide. In 2014 she tried herself in prose and published her very first novel “Blue Cottage”.